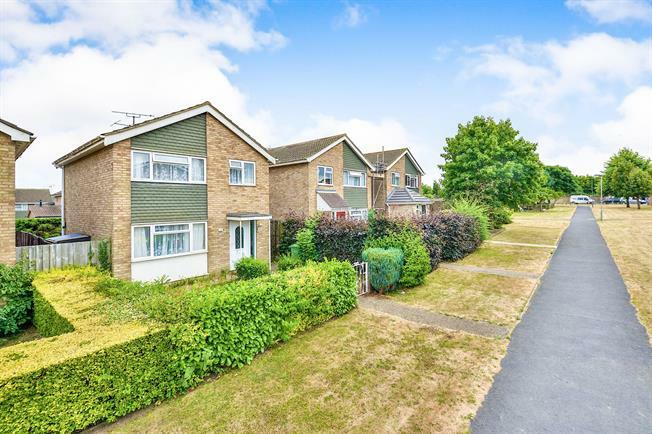 3 Bedroom Detached House For Sale in Milton Keynes for Offers in the region of £259,995. Well presented three bedroom detached house. The accommodation in brief comprises reception hall, lounge, with stairs leading to first floor landing, three bedrooms and family bathroom. The benefits include UPVC double glazing throughout, gas to radiator central heating, rear garden offering a good degree of privacy. The property is offered with NO UPPER CHAIN and internal viewing is highly recommended to fully appreciate.